Iceland has fewer than 350,000 inhabitants, with half in Reykjavik, but the beautiful yet sparsely inhabited island in the North Atlantic is rich in natural resources. In particular, its huge hydrothermal and geothermal potential allows for the production of sustainable energy, which can be utilized in various industries. As a result, Iceland has become increasingly attractive for industrial development. 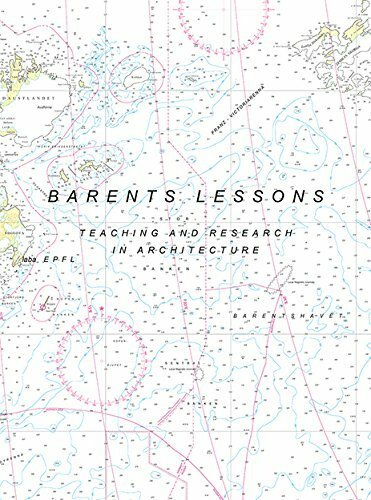 Icelandic Lessons presents the findings from recent research efforts undertaken by Laboratory Basel (Laba), founded in 2005 as a satellite studio affiliated with the École Polytechnique Fédérale de Lausanne. Swiss architect Harry Gugger established the studio with the aim of offering an all-encompassing education that enables architects to understand the design and building process in its entirety, and thus be proactive participants in the creation of the built environment. 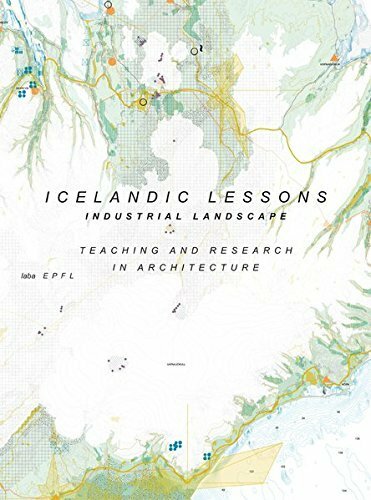 The objective of Laba’s most recent research was to investigate the potential spatial and ecological impact of industrialization on Iceland by exploring key areas of conflict, including the relationships between landscape and architecture, rural and urban areas, and nature and culture, among others. Highly illustrated with photographs, maps, and plans, the book presents not only a carefully imagined future, but also the part architecture and design can play in making it better. Text: Gugger Harry, Lenherr Lukas et al. cm 23×31; pp. 160; 284 COL e 49 BW ills. ; paperback. Publisher: Park Books, Zürich, 2016.